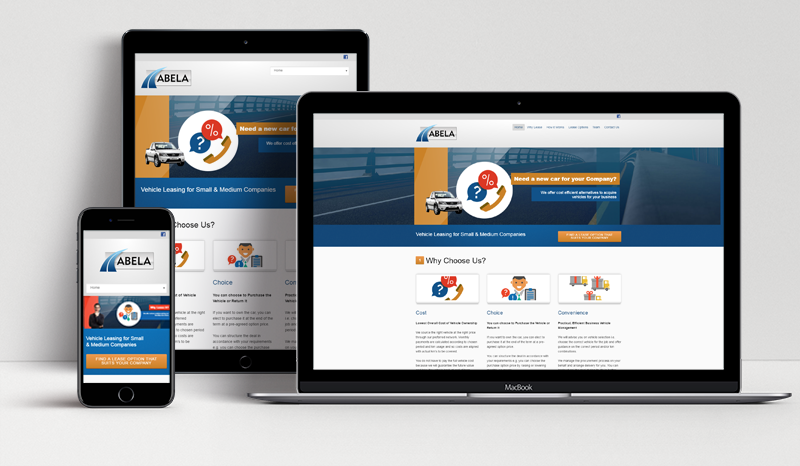 ABELA understands that each business can have unique needs when it comes to operating a fleet of vehicles. They also recognize that rapid advances in technology is translating into vehicles that are more reliable, servicing requirements can be determined by the vehicle itself depending on operating circumstances and alternative energy sources are becoming more popular (eg. electric/hybrid).